Important information about what is happening here at OLG is shared in Mail Day on a weekly basis. An email is sent out every Wednesday with a link to this page so you can stay informed with current events at the school. 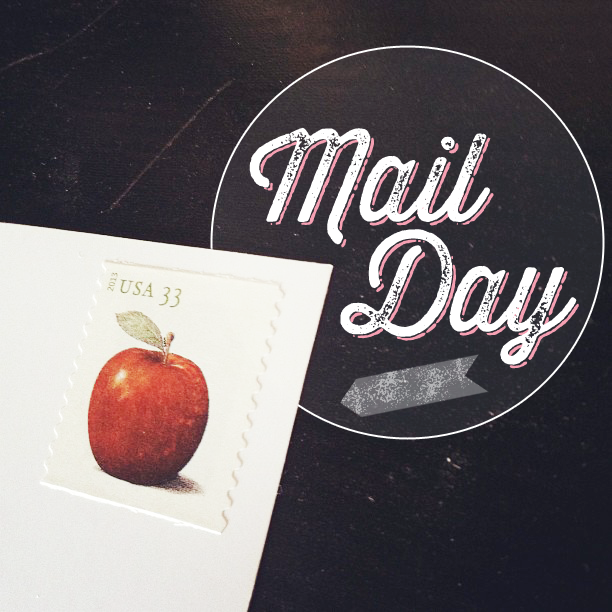 Find the date of the Mail Day packet you are looking for and click on the link.